Born on 8th April 1951. He did his schooling at Ankola, Dist. North Kanara, Karnataka and his graduation at Karnataka University. He acquired the Bachelor & Master degree in Law from the University of Bombay. Started practice of Law at Bombay High Court in 1977 in the chambers of Mr. Justice D.R. Dhanuka (Retd.). Since then he has been practicing at High Court in Constitutional Law and other branches of Civil Law and particularly Cooperative Societies Act, Service Law, Rent Act, Customs Act, Excise Act and Direct Tax Laws such as Income Tax, Wealth Tax and Gift Tax. He has been the counsel for Union of India since 1982. He has been standing Counsel for Income Tax Department since 1985. He has appeared in large number of cases in above branches of Law in the Bombay High Court, CEGAT, Income Tax Appellate Tribunal, Maharashtra Administrative Tribunal, Central Administrative Tribunal and Supreme Court of India. Was associated with social organisations like Chinmaya-Mission. During the functioning of the Lentin commission inquiring into JJ Hospital deaths he was Counsel for the Commission. 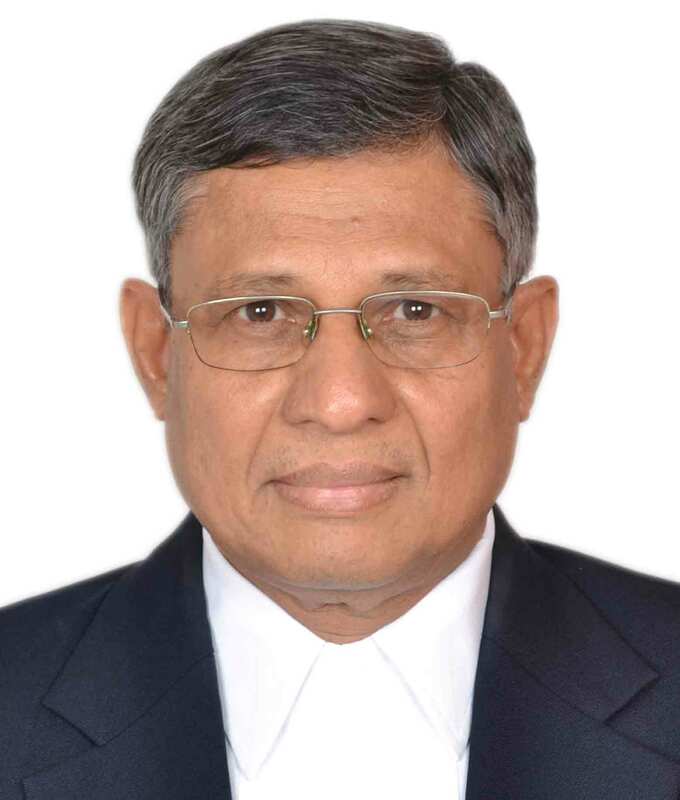 He was elevated to the Bombay High Court as Additional Judge on October 12, 2001 and retired on 7th April 2013. Appointed as Presiding Officer of Securities Appellate Tribunal by Central Government notification dated 11.07.2013 and accordingly assumed the charge on 12.07.2013 (A/N).